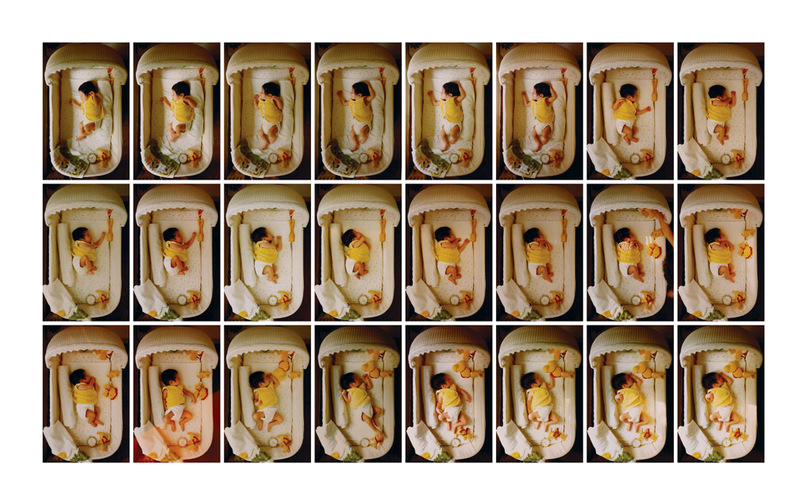 Photographer and film-maker Ted Spagna was very interested in the science of sleep and produced a series of time-lapse images that depict people in the sleeping state during the 1970s and 1980s. 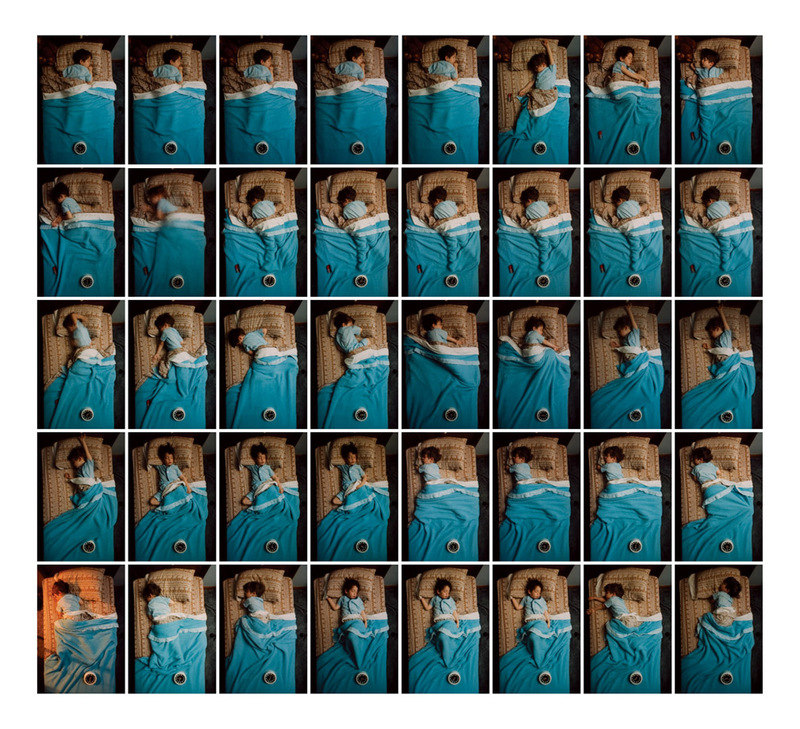 These images are unapologetically voyeuristic and give us an intimate glimpse into the little seen side of humans that surfaces when they are asleep—almost a quarter of a century after Spagna’s death, publisher Rizzoli is publishing a book of his fascinating sleep studies photographs. 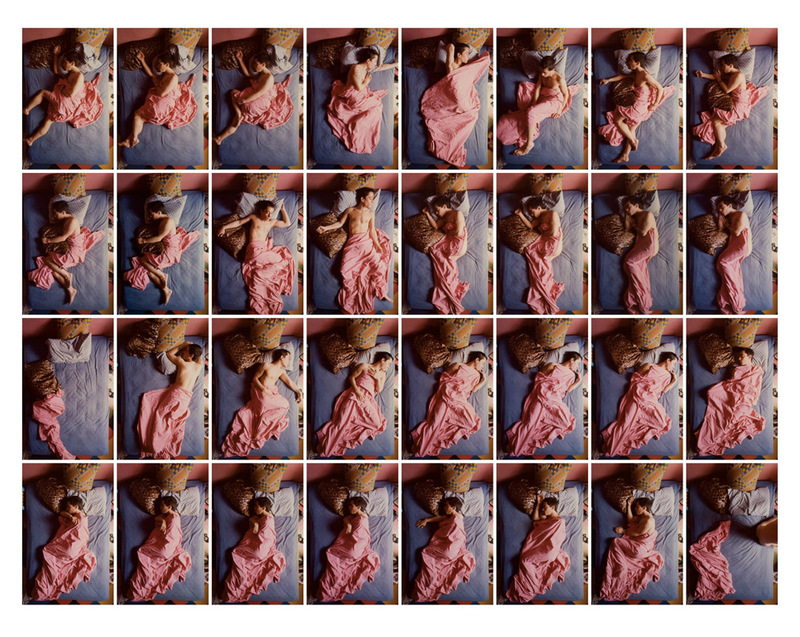 Bringing together art and science, these pictures actually communicated to scientists the points during the subject’s slumber when REM cycles fluctuated—they were also used for the detection and comparison of sleeping patterns. 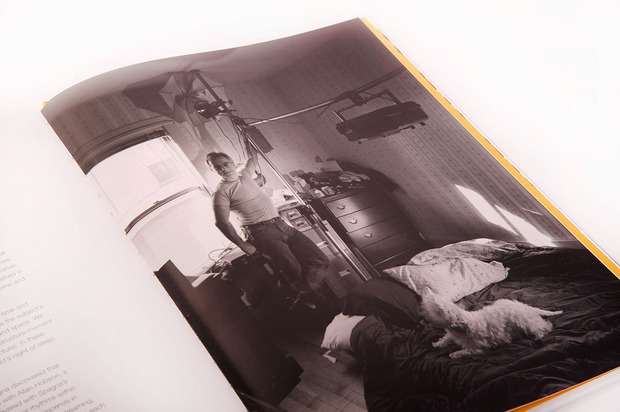 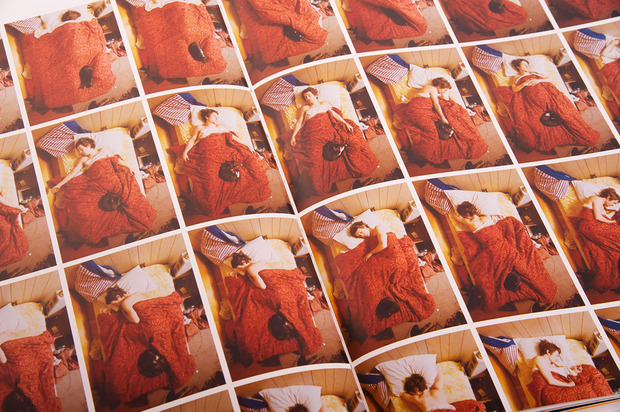 The photo book, titled Sleep, is set to be released on 3 September 2013—you can pre-order it here.